DEAL ALERT!!! 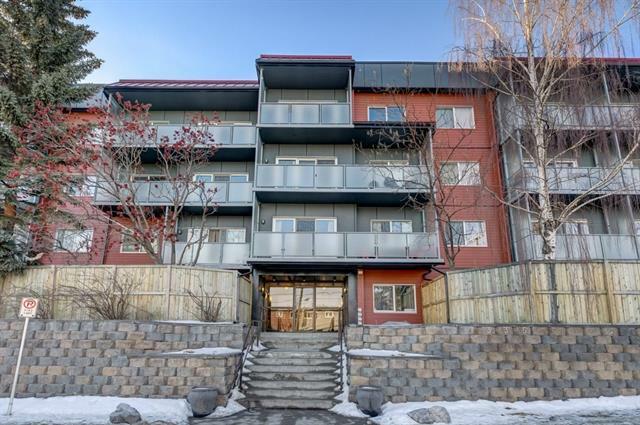 SUPERIOR SOUTH FACING UNIT WITH MASSIVE OUTDOOR LIVING SPACE. Youll feel right at home in this RENOVATED and spacious, 1 bedroom, 1 bath abode in Landmark Gardens. With 695 sq.ft. of well-planned out space, theres enough room for everyone. The open floor plan showcases newer laminate floors, trim, baseboards, light fixtures, paint and renovated 4pc bathroom. The kitchen is truly immaculate with crisp white cabinets, white appliances, modern hardware and marble like back-splash. The master retreat is very spacious with enough room for a king-sized bed and offers sunny south views of your desirable patio space. 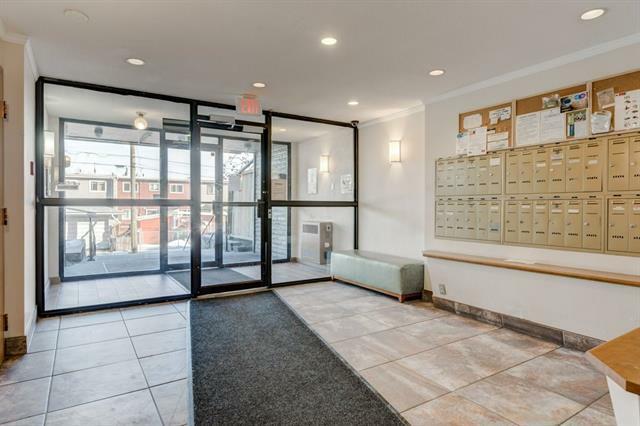 This newly updated & renovated complex is located steps away from shopping, restaurants, schools and public transportation. 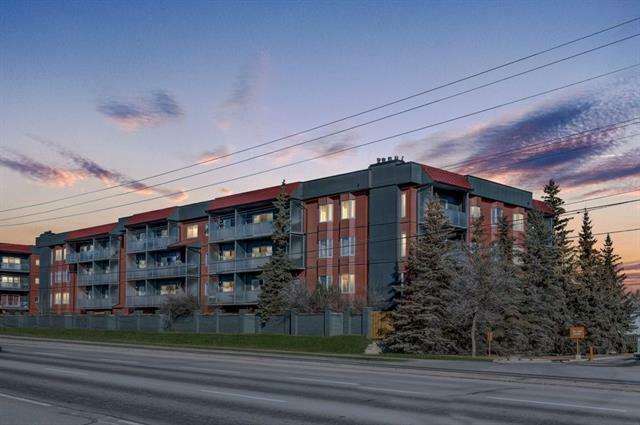 You'll love the easy access to downtown and Deerfoot trail, not to mention the numerous parks all within walking distance. 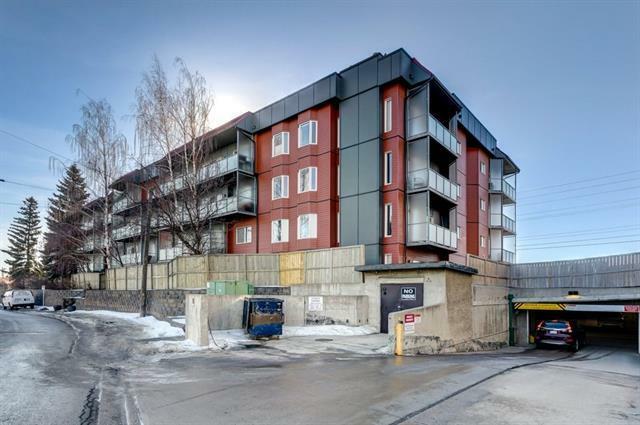 PREMIUM underground parking stall and common laundry close by completes this terrific and affordable place to call home!